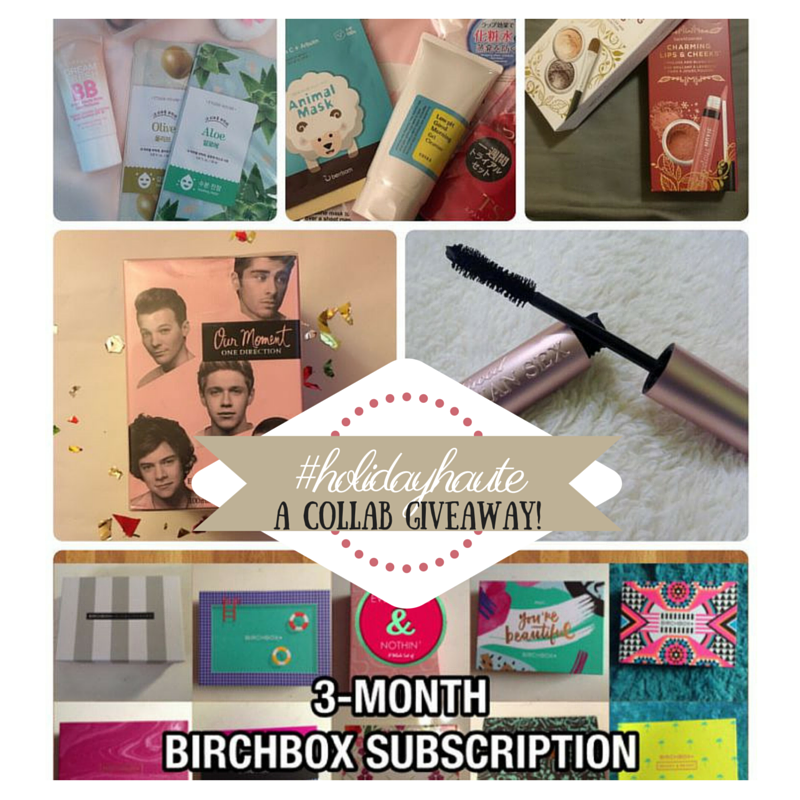 whatjuliesays | Food, Music, Celebs, and More..
Dont you just ADORE Giveaways?! If you’ve been a follower of WhatJulieSays for quite some time, then you might remember me mentioning a review a few months ago (which is in the works) on some Adore Cosmetics products! Well, now’s your chance to win some! Head on over to http://adorecosmeticsgiveaway.com/ and enter to win! It’s that simple! I mean, who doesn’t want to win amazing products at no cost?! *raises hand* hello! Get to it people! & Of course, if you win, let me know in the comments below! I’m excited for you all already!!! A few weeks ago I took a pre-qualification survey for a voxbox and guess what, I got it! I was so happy to get this package in the mailbox, it totally made my day! They claim the mascara gives you “lashes that appear darker, fuller and more voluminous.” I can vouch that this is 100% accurate! My lashes were isntantly curled, darker & looked wayyyy fuller. I was seriously impressed! I even ran to my mom to show her how great it was! The Colorlicious Oh Sugar! is a lip balm made “with ultra-rich ingredients such as grapeseed oil, avocado butter, and vitamins c&e and leaves the lips with a hint of tint.” The balm was extremely moisturizing and gave just enough color. Looks super natural and is a beautiful shade! I’ll update this post with pictures once I do my makeup using the new products! 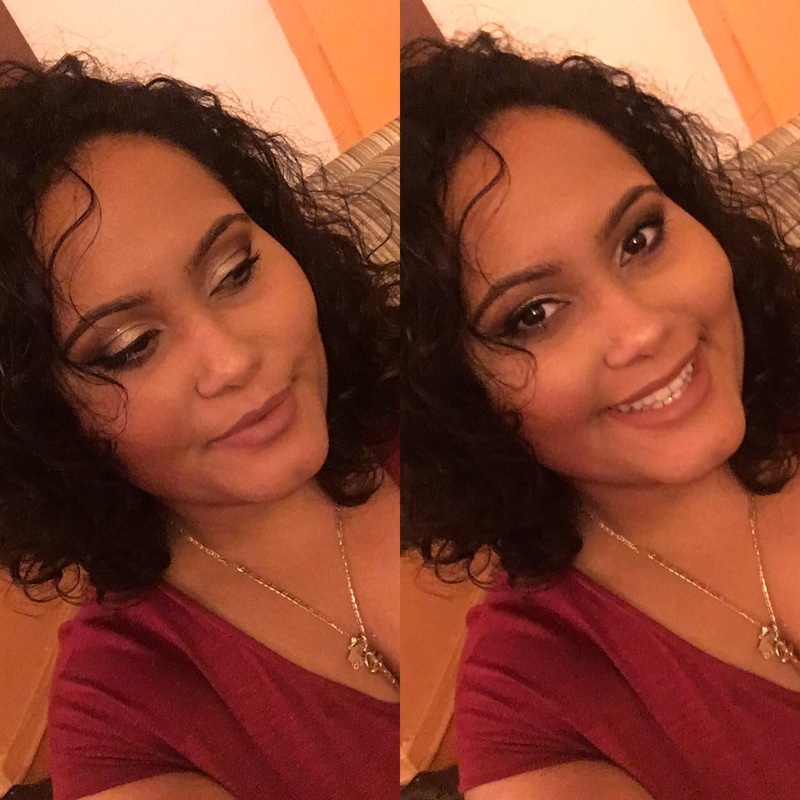 A full face makes all the difference! Test these products yourself and let me know if you love them as much as I do! 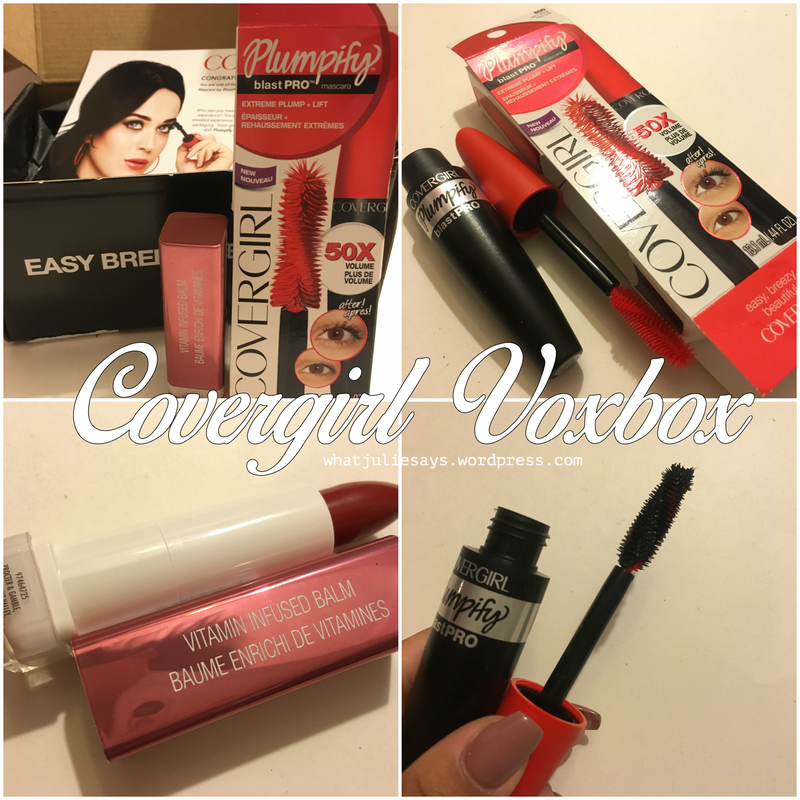 Disclaimer: These products were sent to me complimentary by influenster. All opinions are my own. Awhile back, Devyn mentioned she wants to go to Greece & when I told her I went in October 2014, she told me to post pictures! Well, here I am! Haha. 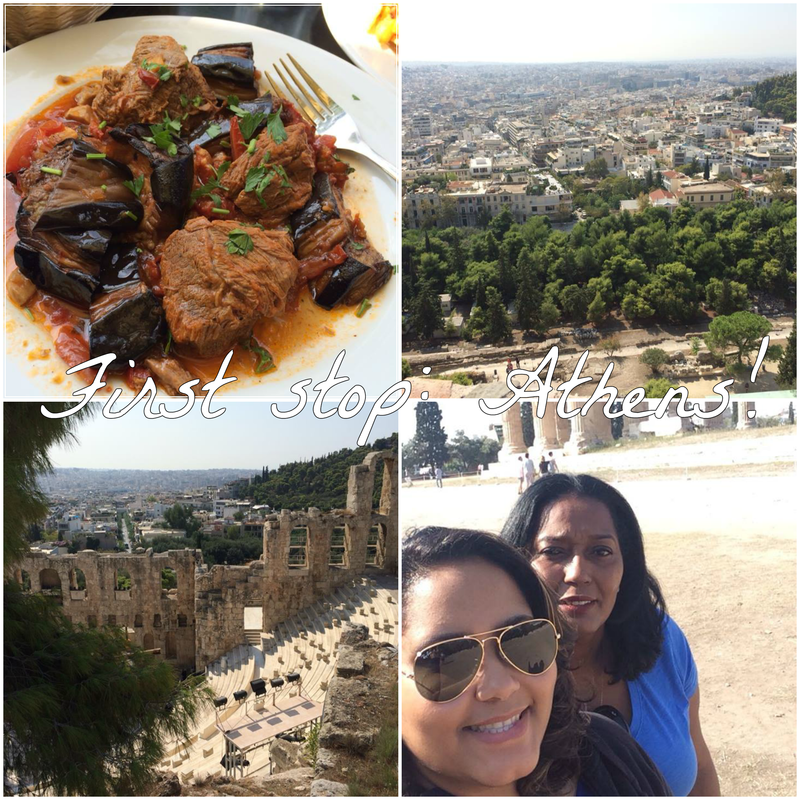 Greece was definitely #1 on my & my mother’s bucket list of destinations and I’m SO eternally grateful that my mother made our dream vacay come true. It was absolutely breathtaking, & the food is amazing! Everyone in Greece was super sweet & very welcoming. 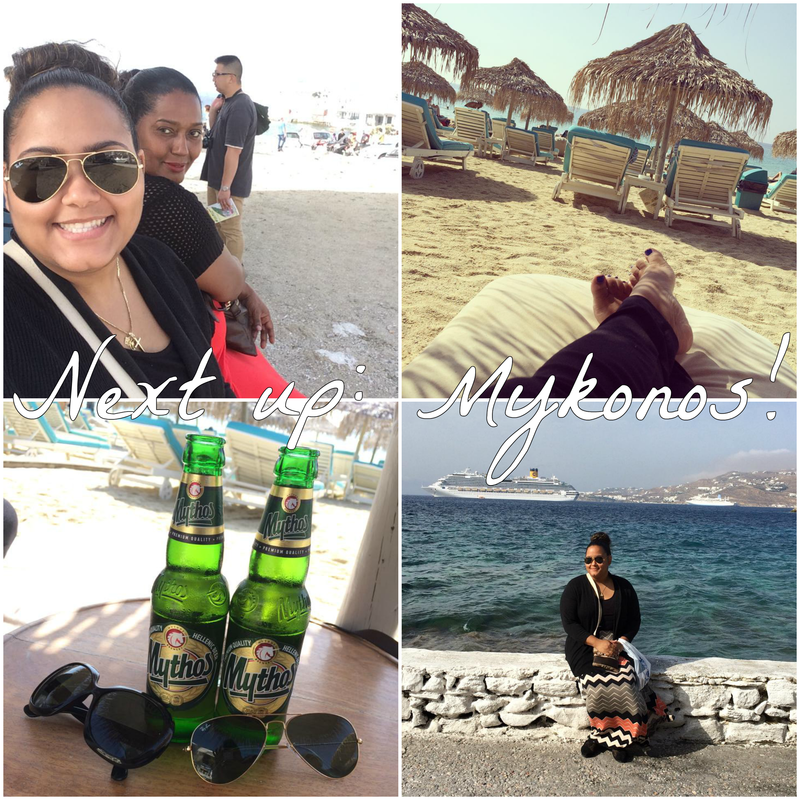 I definitely want to visit Greece again because it was a fabulous experience! Athens was gorgeous! During the day, not much happens, but at night, the city comes to life! When in Greece, drink Greek beer! 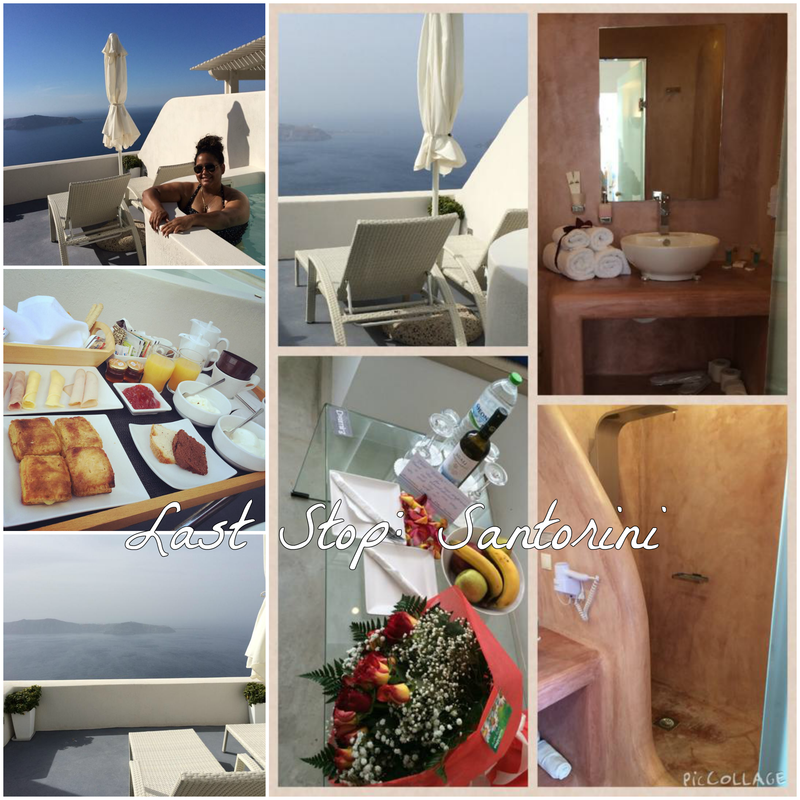 I loved Mykonos & the staff at the Myconian Ambassador were BEYOND sweet & helpful. They go out of their way to make sure you have the best stay possible. Looking to book a trip? I highly recommend Key tours! That’s the company my mom booked our trip with and they were great! Every hotel knew who we were and how long we were staying. We had rides scheduled for pickups and drop offs at every location (when we were switching locations) and the ferry tickets to go from location to location was included in our package. They’re excellent! Gotta love a good sale! Just popping in to tell you about a sale currently going on, because, why not! Everyone loves saving a few bucks, right?? & We never need a valid excuse to get new clothes?! We just need it! 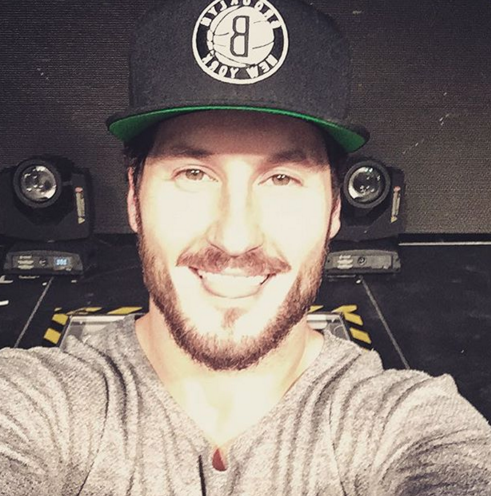 Well, that’s why you should immediately head over to Valentin! They currently have a Friends & Family Holiday Sale going on and everything is 30% OFF, including new editions! What are you waiting for?! GO ORDER! Tell my your favorites on the site!! Got anything good?! I hope you all have a great day today, tomorrow & all the days to come 😘🎄🎊💕🎉🍾 Merry Christmas! Dont forget tomorrow’s the last day to enter our #HolidayHaute Giveaway!!!! Check the original post for the rules !! Good luck to everyone who entered! Can’t wait to see who wins!! #HolidayHaute: My favorite perfume + a GIVEAWAY!!! Yup, you heard that right!! This post is a collab with a few other lovely ladies [Yazzi | Val | Devyn | Elisabeth | Simone] & we’re giving you some of our FAVORITE products!!! Now, if there’s something you need to know about me, it’s that I obsess over many things (such as boybands, shot glasses, makeup, journals, the list goes on and on) and when I have an obsession, I go hard. One of my obsessions is PERFUME. I don’t feel complete without it. I genuinely get upset if I leave my apartment without perfume! I blame my mother for this because she too is a perfume addict! We have loads! So of course, it was only right that I give away one of my ALL TIME favorite perfumes for this giveaway: Our Moment by One Direction. I don’t like this perfume just because I love the band, I TRULY adore this perfume. It smells amazing & every time I wear it, I get complimented. YOU NEED IT IN YOUR LIFE. If you’d like me to do a perfume collection post, please leave me a comment below. ONE Grand Prize Winner will receive everything in the photo above! Here’s what you can win! Disclaimer: US entrants only. Giveaway ends at 12am on Dec 23, 2015. Winner will be contacted via email and announced on social media. Winner must claim prize within five (5) days of the giveaway announcement or another winner will be selected. No false and/or giveaway specific accounts will be permitted to enter. Do not follow and then unfollow after the giveaway ends. Prizes will be sent via mail to the winner from each respective host. Any lost or damaged goods are not the responsibility of the hosts. This giveaway was in no way sponsored by any brand(s) and the items were purchased/obtained by each host respectively. TELL ME YOUR #HOLIDAYHAUTE SCENT ON SOCIAL MEDIA & IN THE COMMENTS BELOW! whatjuliesays · Food, Music, Celebs, and More..